At the sixty-eighth session of the Commission, in 2012, the Bangkok Declaration on Regional Economic Cooperation and Integration in Asia and the Pacific was endorsed, which promoted a comprehensive view of regional economic cooperation and integration. Energy connectivity, with a specific focus on transboundary interconnection and power trade, can play an important role in overall regional economic cooperation and integration. It can realise mutual benefits for member States and play a role in increasing the sustainability of the energy sector. Global leaders at the United Nations in September 2015 adopted the 2030 Agenda for Sustainable Development including the Sustainable Development Goals (SDGs). Goal 7 of the SDGs focuses on ensuring sustainable and modern energy for all by 2030. With energy demand in Asia and the Pacific forecast to nearly double from 2010 to 2035, access to reliable and adequate energy services will remain a focus for the decades to come. The region is expected to account for over 40 per cent of the US$68 trillion of cumulative energy investments until 2040. 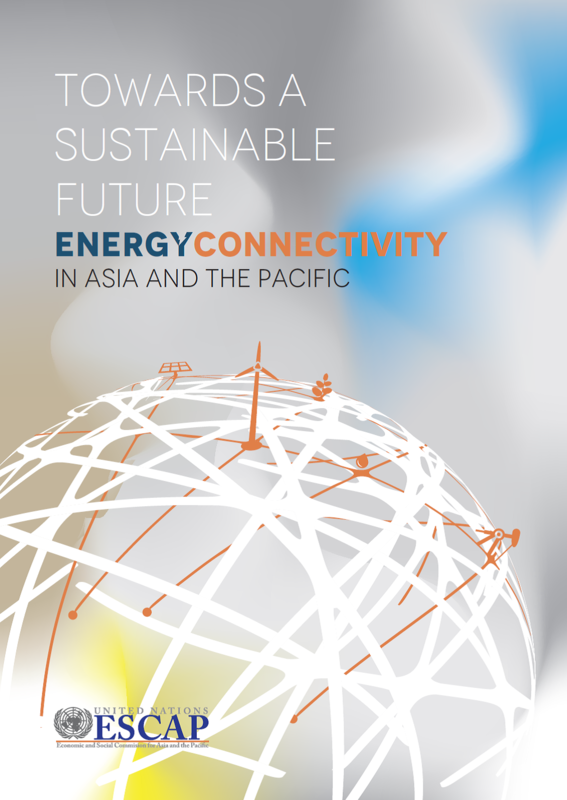 This report explores the potential of regional energy connectivity to meet broader energy goals within the framework of sustainable development. This report addresses the challenges in meeting growing energy demand while ensuring that energy developments are consistent with the Sustainable Development Agenda, covering energy efficiency, renewable energy, and energy access. There is a large amount of knowledge and lessons learned on how this has been achieved in other regions. The report highlights opportunities and actions as well as a mechanism that can address the multiple challenges in the energy sector. Also highlighted is the role that regional cooperation and energy connectivity will play in meeting this challenge.